one dance step at a time! Welcome to our Dancing Family! 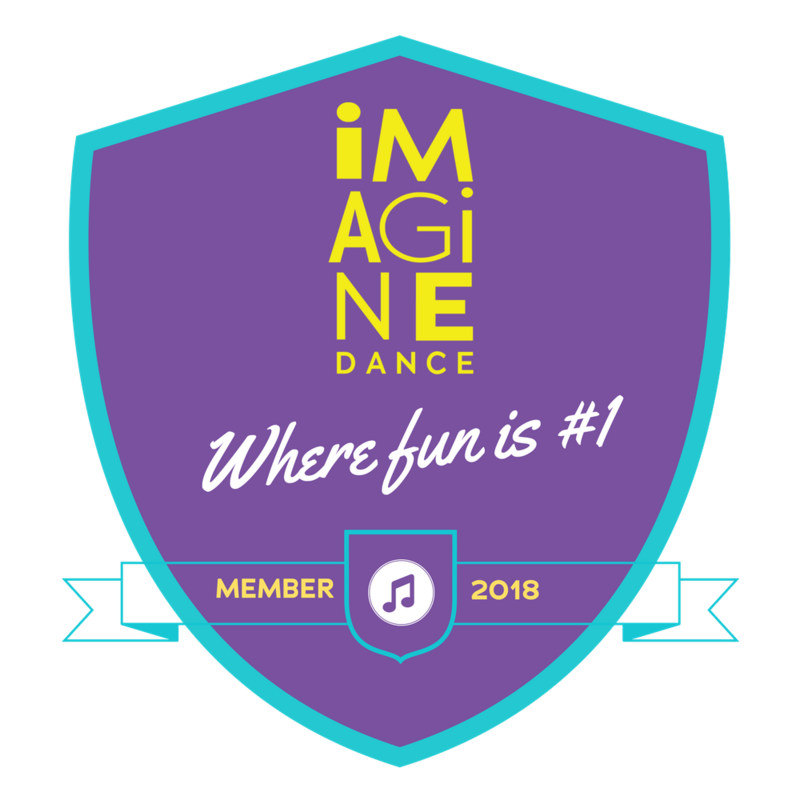 Our continuing goal is to give your child the most innovative learning experience while participating in a safe and fun-filled dance program. Our staff is patient and fully trained with the most current teaching techniques and fundamentals. 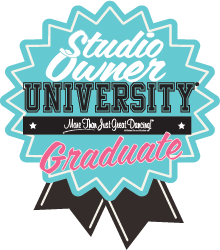 We want to make every student feel comfortable within a few classes and to make him/her feel part of our dancing family. 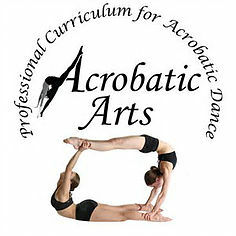 We offer classes for all levels of dancers. We are currently accepting registration for our Summer Sessions!